Batsman Rassie van der Dussen and fast bowler Dane Paterson have been selected for South Africa’s ODI squad for the first two ODIs against Pakistan. Van der Dussen is yet to make his ODI debut, though he played two T20Is against Zimbabwe in February, notching his first international half-century. He has strong batting pedigree across formats, but particularly in white-ball cricket. He averages 43.57 in List As, with eight centuries from 84 games, while he has three T20 hundreds to his name. 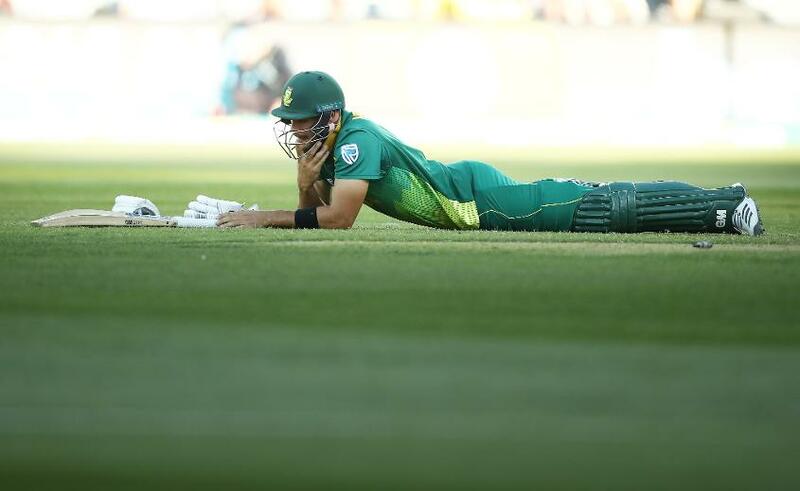 Making way for van der Dussen is Aiden Markram, who has endured a difficult start to his ODI career, failing to pass 50 in 15 games since his debut. He is highly rated, and captained South Africa in only his third ODI, and Linda Zondi, South Africa’s National Selection Panel convener, offered hope that Markram’s ICC Men’s Cricket World Cup dream isn’t over. 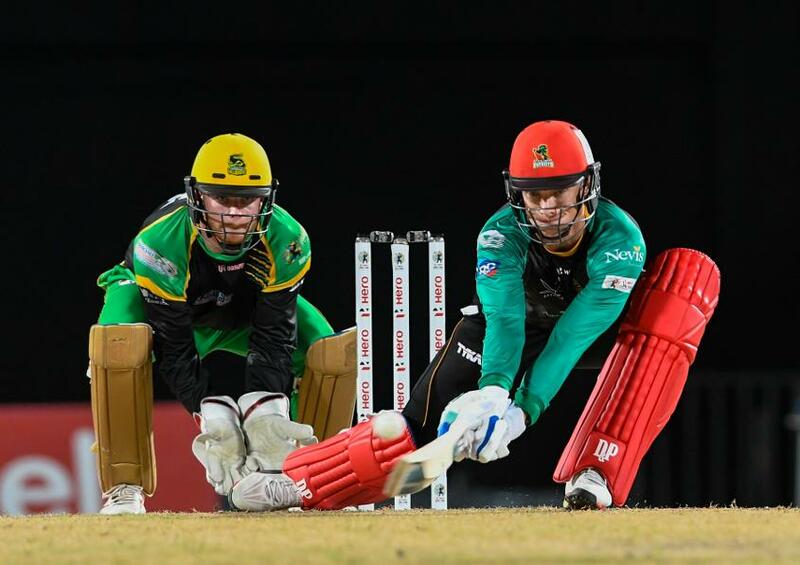 “Those players who went to Australia and have not been selected for the first two matches – Farhaan Behardien, Aiden Markram and Chris Morris – are by no means out of the picture and they may well get further opportunities in the second half of the series,” said Zondi. Hashim Amla has returned to the squad after missing South Africa’s most recent series, against Australia, with injury, while right-armer Paterson, who played all three of his ODIs against Bangladesh in October 2017, has been recalled, having also been a non-playing member of the first Test squad to face Pakistan. “We need to look at all the options available to us as we get closer to selecting our final squad for this year’s World Cup,” said Zondi. “And Rassie and Dane are two players who have been knocking strongly on the door in all formats. The ODI series begins on Saturday, 19 January, after the conclusion of the Test series between the sides.